They may not know it, but most K-pop fans owe their soul to Marcan Entertainment. If you’ve ever heard SHINee’s “Lucifer,” U-KISS’s “Neverland,” or EXO’s “Love Me Right,” then you’ve heard a song that Marcan Entertainment had its hands behind. As a music production company that brings foreign producers and music writers together with South Korean musicians, Marcan Entertainment works closely with many Korean entertainment agencies. In particular, the company has a long-lasting relationship with SM Entertainment, and many of K-pop’s most popular groups have sung songs put together by Marcan Entertainment. Marcan’s managing director Mark Yom spoke with me to discuss what the company is doing within the K-pop world. So what is it that Marcan Entertainment does exactly? “We facilitate music,” Yom said, as we sat in a cafe in the heart of Seoul, less than 100 feet from K-pop powerhouses SM Entertainment and FNC Entertainment. “We have tons of writers and producers consistently sending us music, and we filter them and we see what will be good for SM or any other label,” he explained, describing the first way that Marcan Entertainment connects K-pop with songwriters. Marcan also works with Warner Chapell, which helps the company access thousands of musicians. Marcan Entertainment began in 2009, with Ryan S. Jhun as the creative producer and Yom as the managing director. Almost before things were underway, Jhun had already closed a deal with SM Entertainment, and the two have honored their loyalty to the Korean agency ever since. Since then, the “sure, why not?” attitude has gotten Yom and Jhun working with a variety of K-pop agencies. Marcan Entertainment has produced songs for JYP Entertainment (15&’s “Somebody”,) B2M Entertainment (SPICA,) NH Media (U-KISS,) and more. According to Yom, YG Entertainment and FNC Entertainment have their own sounds and in-house producer that Marcan Entertainment doesn’t usually tailor to. Regardless of the other agencies, though, Marcan works closely with SM to the degree that they provide music writers for multiple songwriting camps run by SM each year, the second way that Marcan generates K-pop songs. Marcan chooses producers and songwriters that they think will be able to tailor songs to SM Entertainment’s tastes and invites them to Korea. So what happens exactly when an agency like SM Entertainment hears a song at the songwriting camp that fits their image? “Love Me Right” is a good example, even though it took a bit longer than usual to create. For his part, Mark Yom is mostly involved with the business and legal side of things, but his relationship with Jhun is like to two hands attached to one body. One hand is better at doing one thing, while the other is good at another, but they still have to know what the other is doing and where they are at all times. Working so closely with SM Entertainment, Yom has a good idea of what the company is angling for, and highlighted SHINee’s latest album, “Odd,” as SM’s ideal sound for the foreseeable future. The deep house song became a huge hit in South Korea. If there’s more where that came from planned for SHINee, every music fan in the world should be excited. Even though that didn’t work out, Marcan Entertainment has worked with Super Junior on other projects, such as their single “No Other.” Marcan has worked with just about every top SM Entertainment artist in the past six years. Marcan Entertainment’s latest song for SM Entertainment was “Champagne,” a solo track by TVXQ’s Yunho prior to his enlistment in the Korean military. Next up from Marcan are two of the biggest K-pop comebacks of the year. 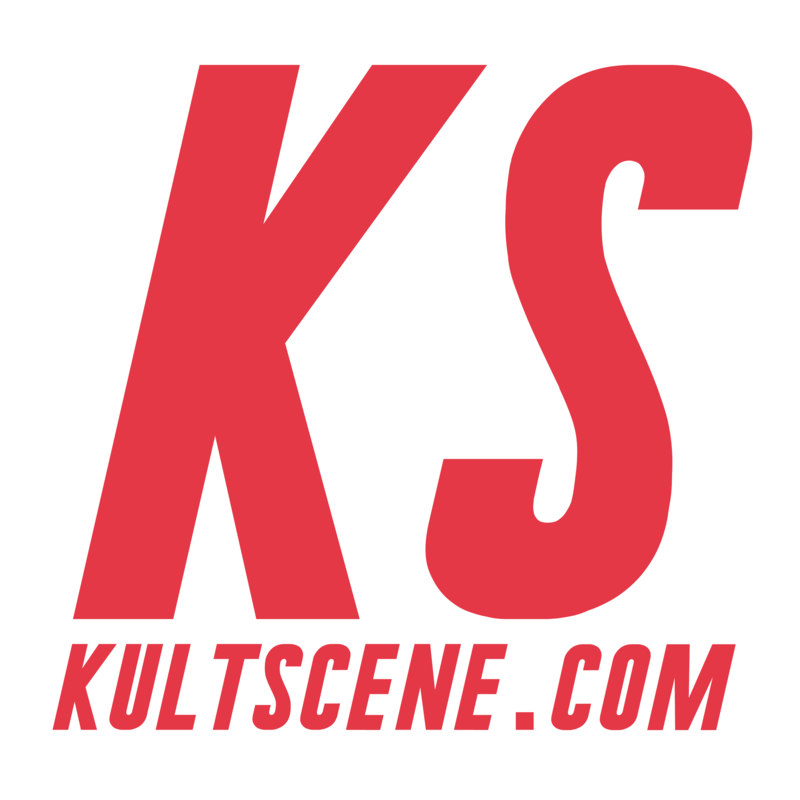 Also on KultScene: Which Korean Entertainment Company Is For You? “You Think” is one of the two follow up tracks to the hit single “Party” that Girls’ Generation will release later this summer. SHINee’s repackage album is also expected to be released soon, with a few Marcan Entertainment songs. Marcan Entertainment is one of the only companies doing what it’s doing, and hard work has truly paid off. 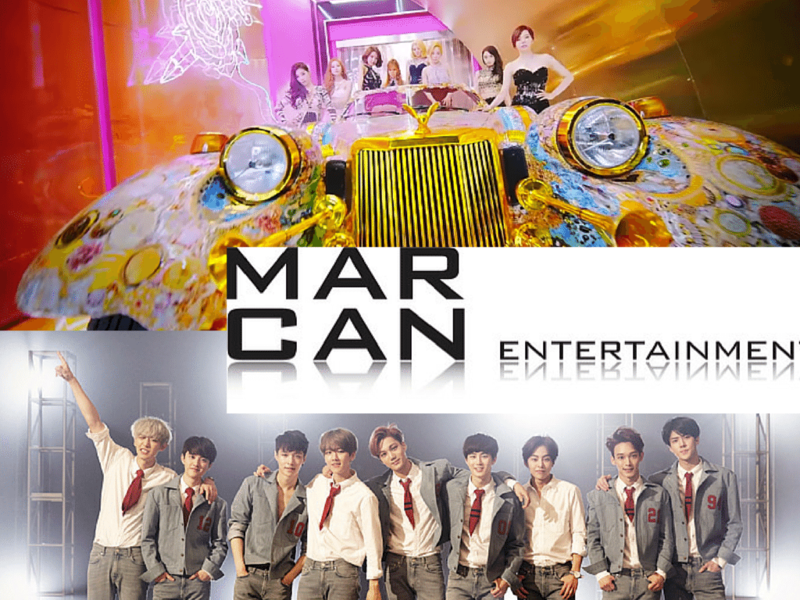 What do you think of Marcan Entertainment’s work in the K-pop industry? Share your thoughts in the comment section below and be sure to subscribe to the site and follow us on Facebook, Twitter,Instagram, and Tumblr to keep up with all of our posts. What Can We Expect from BTS' "Dark & Wild"? Wow Marcan Entertainment sounds amazing. I love EXO’s Love Me Right!